Düşünen Adam: The Journal of Psychiatry and Neurological Sciences. 2015; 28(2): 175-178. Balkan Military Medical Review. 2009; 12(4): 147-153. Merkelsson-Rosenthal Syndrome: Is Psoriasis a New Component of the Syndrome? Journal of Turgut Ozal Medical Center . 2015; 22(3): 213-214. Klinik Psikofarmakoloji Bulteni-Bulletin of Clinical Psychopharmacology. 2015; 25(4): 433-4. Medicine Science | International Medical Journal. 2017; 6(1): 122-4. Medicine Science | International Medical Journal. 2016; 6(1): 122-4. Archives of Clinical and Experimental Surgery (ACES). 2013; 2(1): 43-48. Balkan Military Medical Review. 2009; 12(3): 111-116. Journal-Cardiovascular Surgery. 2014; 2(3): 46-47. Balkan Military Medical Review. 2009; 12(2): 73-78. Journal of Contemporary Medicine. 2016; 6(2): 91-93. Disease and Molecular Medicine. 2013; 1(2): 26-30. Klinik Psikofarmakoloji Bulteni-Bulletin of Clinical Psychopharmacology. 2016; 26(3): 257-64. THE ULUTAS MEDICAL JOURNAL. 2018; 4(1): 50-52. The Journal of Neurobehavioral Sciences. 2017; 4(3): 95-98. Klinik Psikofarmakoloji Bulteni-Bulletin of Clinical Psychopharmacology. 2016; 26(4): 382-96. Ali G. K. M. and Omer A. M.
Journal of Physiology and Pharmacology Advances. 2012; 2(1): 26-40. Düşünen Adam: The Journal of Psychiatry and Neurological Sciences. 2016; 29(1): 1-7. 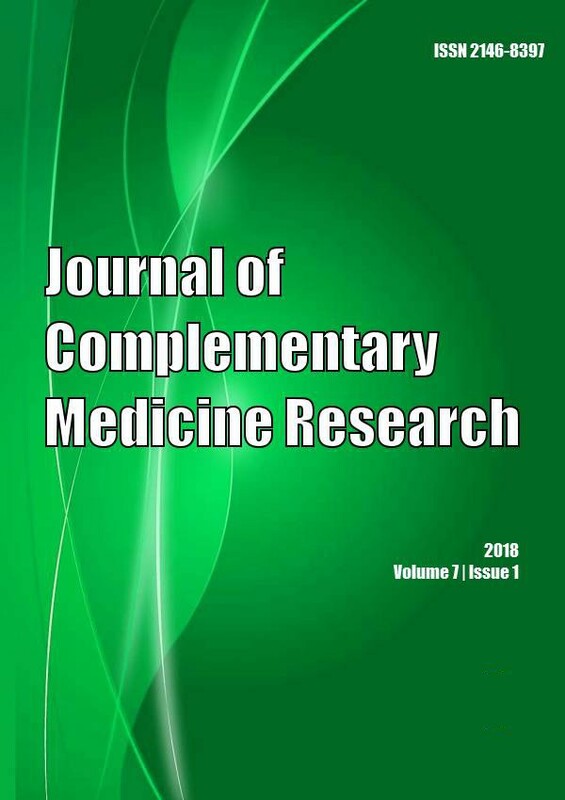 Journal of Experimental and Integrative Medicine. 2012; 2(3): 197-198. Veterinary World. 2011; 4(8): 341-344. Medical Archives. 2017; 71(4): 261-264. Klinik Psikofarmakoloji Bulteni-Bulletin of Clinical Psychopharmacology. 2010; 20(3): 266-268.
International Journal of Current Research and Review. 2013; 5(24): 57-60. Materia Socio Medica. 2013; 25(2): 105-108. Klinik Psikofarmakoloji Bulteni-Bulletin of Clinical Psychopharmacology. 2010; 20(3): 255-257.
International Journal of Current Research and Review. 2017; 9(10): 28-31. Klinik Psikofarmakoloji Bulteni-Bulletin of Clinical Psychopharmacology. 2011; 21(2): 147-149.